Finding tasty food and fun for the whole family is a snap at Monterra Pointe, given its convenient location in East Arlington. In the mood for Fork in the Road’s famous mac and cheese? How about a beer at Division Brewing? You can even make it a real night on the town with a show at Uptown Theater. 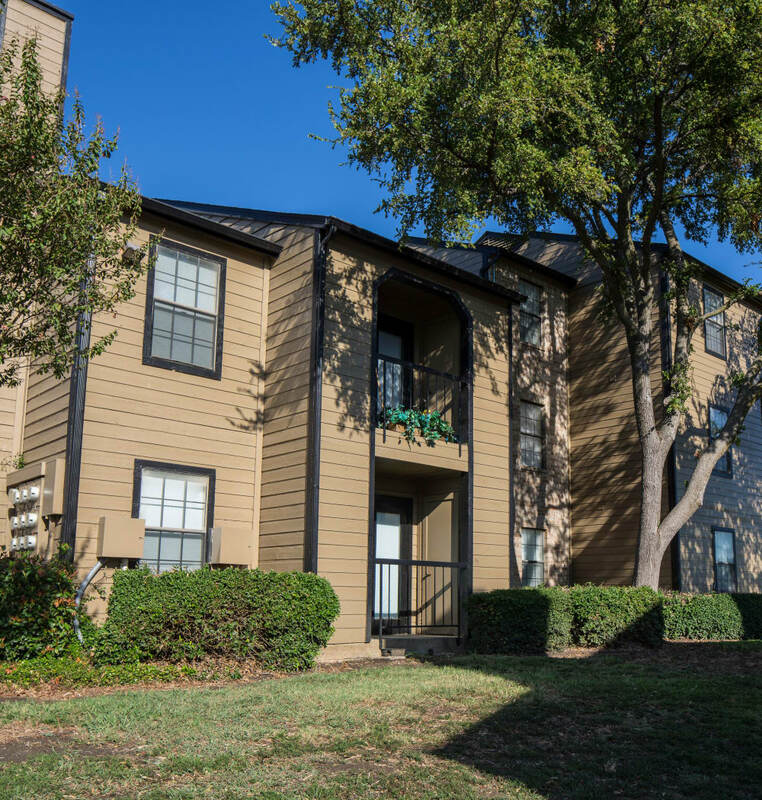 Being near the best of Arlington is also as functional as it is fun, since you’ll cut your commute by living close to work and schools, as well everyday necessities like Walgreens, Trader’s Village, and other major retailers. Everything is within reach when you make your home at Monterra Pointe. Make your drive to work or school a short one by claiming a cozy apartment home at Monterra Pointe. We are conveniently located near many of Arlington’s major employers, as well as schools like Adams Elementary, Workman Junior Middle School, and Sam Houston High School. 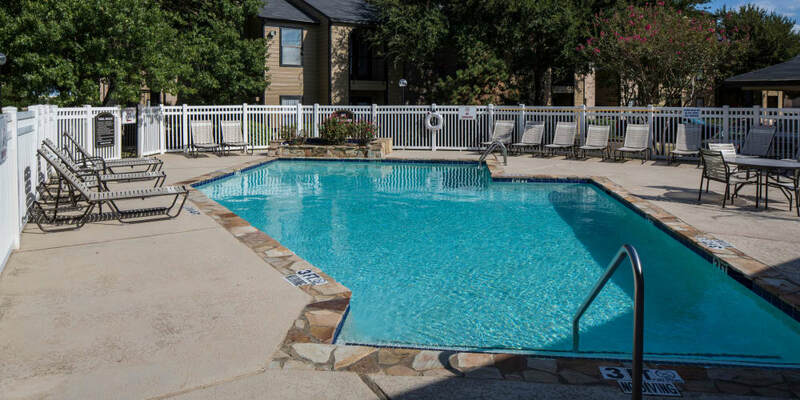 Find yourself situated right in the middle of fun and convenience at Monterra Pointe, near everything the Dallas-Fort Worth metropolitan area has to offer, from Arlington Highlands to Six Flags, IKEA, and the Dallas-Fort Worth Airport. 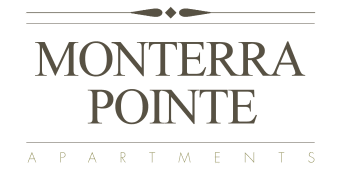 Contact us today to find out more about life at Monterra Pointe in Arlington, Texas, near the Dallas-Fort Worth area.